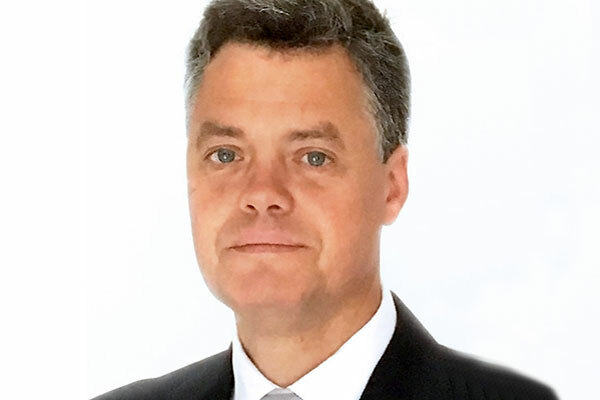 UAE-based hospitality management company Cristal Group has appointed Menno De Boer, a seasoned hotelier with 30 years of experience across the Middle East, Europe and Asia Pacific, as its new chief operating officer. De Boer’s experience spans across all aspects of the hospitality industry – from openings to revamping and consulting. De Boer was recently the cluster general manager at the five-star Bayat Hotel by Cristal and Bayat Suites by Cristal in Saudi Arabia; prior to that, he was hotel director for the NH Collection Barbizon Palace Amsterdam, and area general manager in Bavaria Regent Hotel Hailar China. After obtaining his degree at the Hague Hotel Management School in the Netherlands in Hotel Administration, De Boer continued to pursue advanced training and workshops with Hilton International, Oberoi Hotels and Moevenpick Hotels & Resorts.